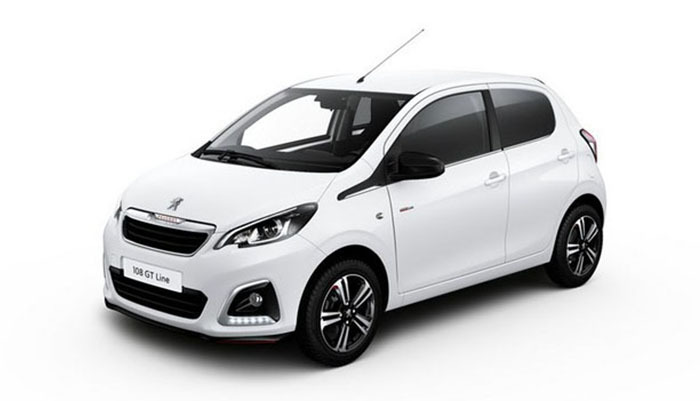 191 Peugeots for sale with Sandyford Motor Centre Peugeot Dealership. 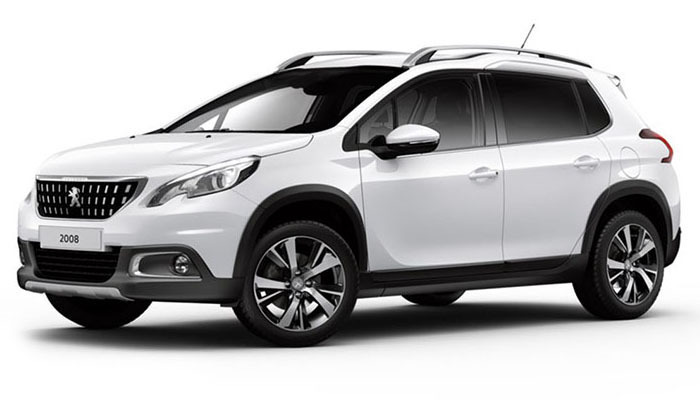 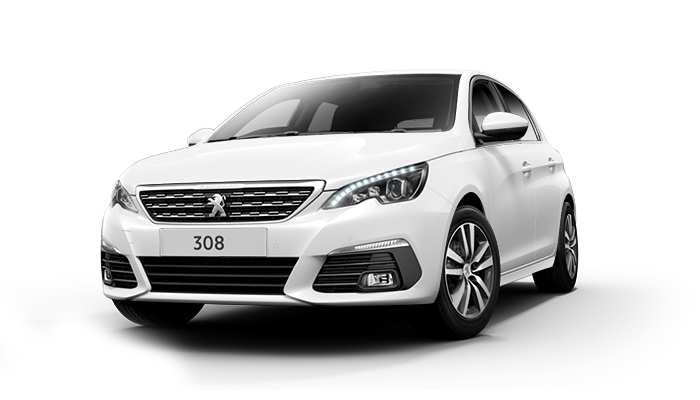 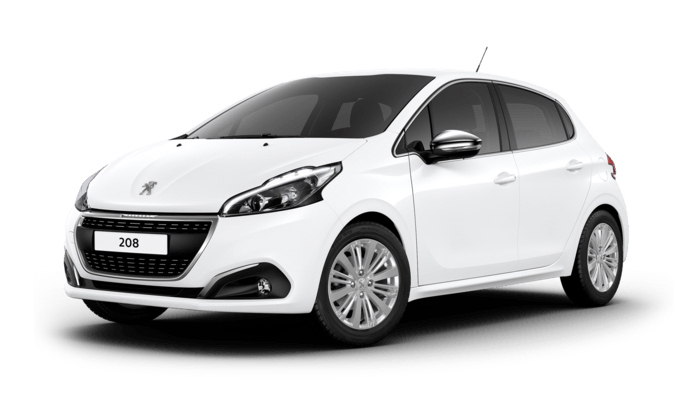 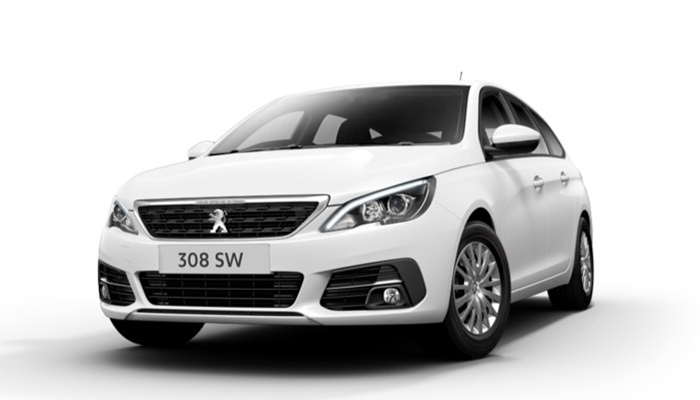 Whether it’s a compact Peugeot hatchback or a large Peugeot van, we have the ideal vehicle for your needs. 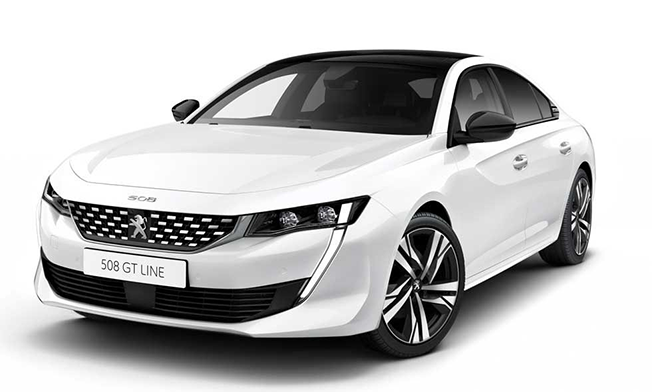 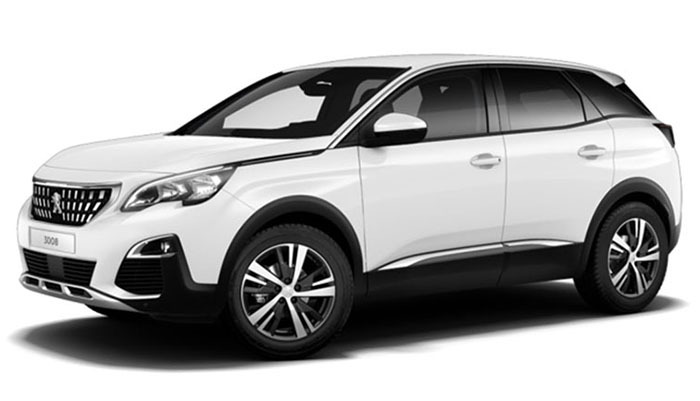 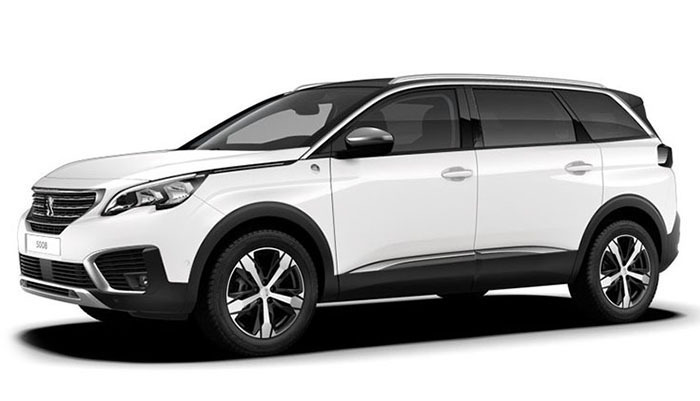 Discover our new range of Peugeot models and select your perfect new or used car whether its the All-New Peugeot 5008, the award winning Peugeot 3008 or the compact Peugeot 308.